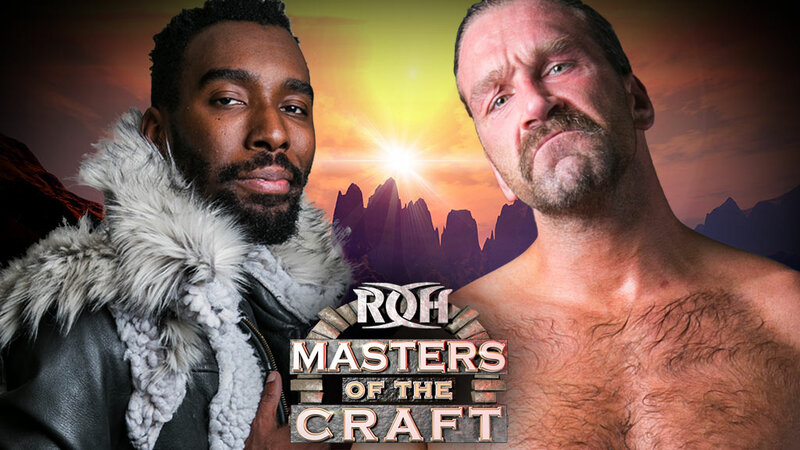 Silas Young made history at Supercard of Honor when he became just the fourth athlete ever to capture the ROH World Television Championship twice. In his signature match, the Last Man Standing Match, Young and Beer City Bruiser schemed to defeat the then-champion Kenny King when King delivered an amazing Shooting Star Press through a table but then was zip-tied by Beer City Bruiser from underneath the ring, preventing him from standing up. 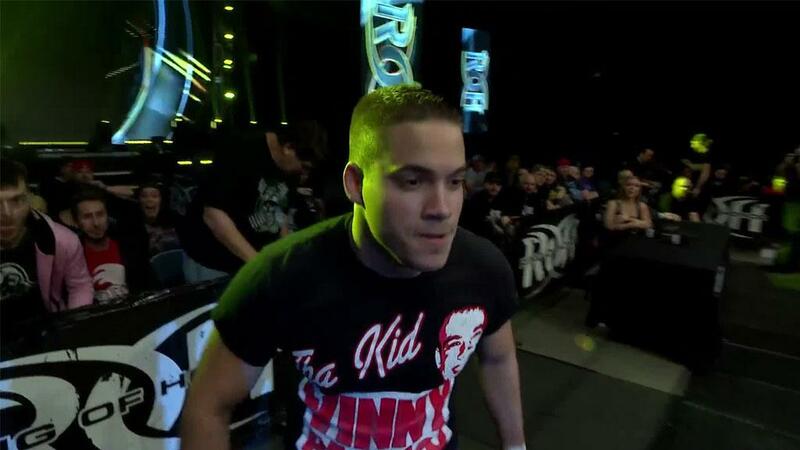 Young has a heavy schedule ahead of him with Flip Gordon as his first challenger in Pittsburgh. 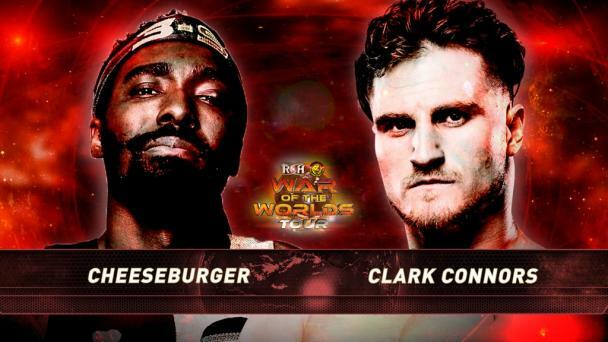 If Young is able to retain his championship against Gordon in Pittsburgh at an international television taping, he will head to Columbus to face a man that earned a ROH World Television Championship opportunity in a HonorClub Exclusive Four Corner Survival Match, Cheeseburger! 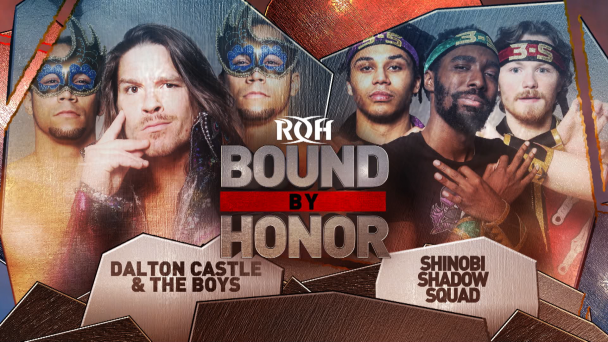 The ROH World Television Championship will be on the line in Columbus and it will be either Silas Young or Flip Gordon defending against Cheeseburger! 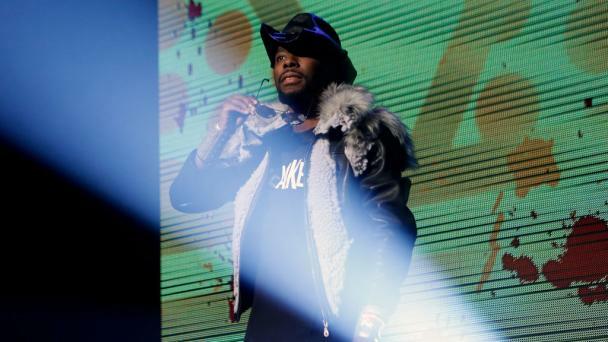 Cheeseburger defeated Caprice Coleman, Jonathan Gresham, and Josh Woods in Nashville in a match aired as a HonorClub Exclusive to earn his shot at the ROH World Television Championship and he is cashing in Columbus! Cheeseburger is 0-3 in ROH World Television Championship opportunities, losing twice to Jay Lethal while coming within a split-second of defeating Roderick Strong in Collinsville for the Championship in January 2016 but timing may be on his side in Columbus! 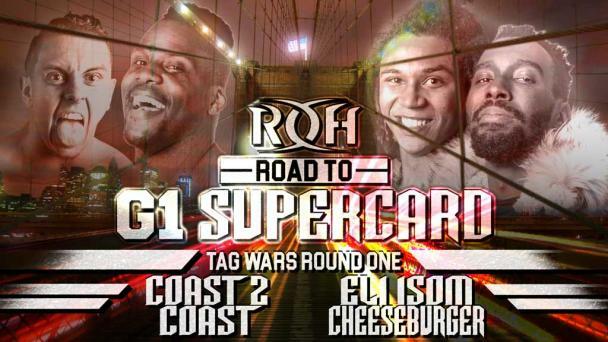 With Young worn down from his Last Man Standing bout and Gordon from his frenetic ladder match, both at Sueprcard of Honor, the two must face each other in Pittsburgh, giving ‘Burger an advantage in terms of stamina and energy! ‘Burger’s World Television Championship shot will air LIVE for ALL HonorClub members! Who will he face? And will he have the special sauce needed to capture the World Television Championship? Join us LIVE when Masters of the Craft streams LIVE for all HonorClub members to find out! 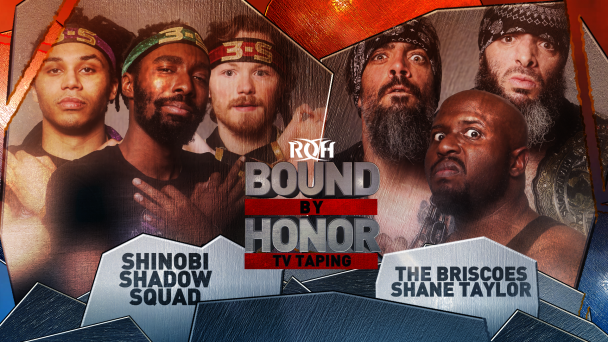 There is nothing like the fast-paced, in-your-face action of Ring of Honor LIVE! 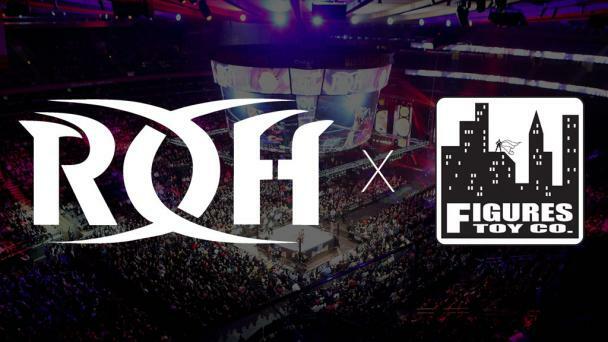 ROH returns to ExpressLive! for an event to be broadcast LIVE for HonorClub and tickets are moving fast! 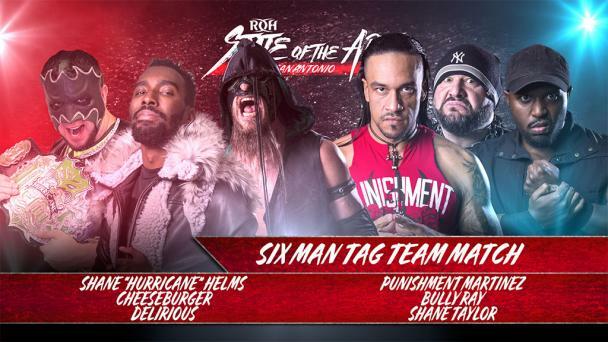 With previous ROH events in Columbus selling out and ROH tickets hotter than ever, don’t get locked out and get your tickets NOW! If you can’t be there live, join us as Masters of the Craft will be streamed LIVE for HonorClub!